China condemned the UK Parliament terror attack and expressed its willingness to fight terrorism and contribute towards the world peace and security. BEIJING: China today condemned the UK Parliament terror attack and expressed its willingness to fight terrorism and contribute towards the world peace and security. Chinese President Xi Jinping, Premier Li Keqiang, and Foreign Minister Wang Yi have sent messages of condolences, respectively, to the British side, Chinese Foreign Ministry spokesperson Hua Chunying told media here today. 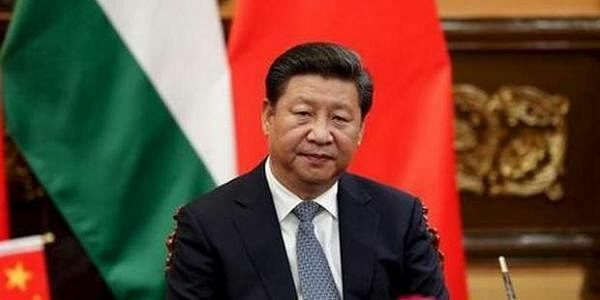 "We extend our condolences to the victims and express our sympathy to the wounded and the families of the victims," Hua said, stressing that China opposes terrorism in any form. Terrorism is the common enemy of all countries, Hua said, noting that China is willing to work with the international community, including Britain, to fight terrorism and contribute to world peace and security. Yesterday's attack took place on the first anniversary of the terrorist attack in Brussels. Seven people were today arrested in raids by anti-terror officers across London and Birmingham after an "Islamist-related terrorism" attack on the British Parliament killed four people, including the attacker.